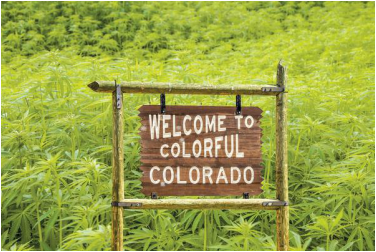 Since 2011, the legalization of medicinal and recreational marijuana has made a significant impact on the industrial and retail commercial real estate markets in Denver and the surrounding counties. Please refer to the Sherpa Commercial Blog for articles with additional information on the industry. As a result, Sherpa Commercial has gained experience representing property owners interested in leasing industrial and retail space to cannabis growers and dispensaries in the metro Denver area.